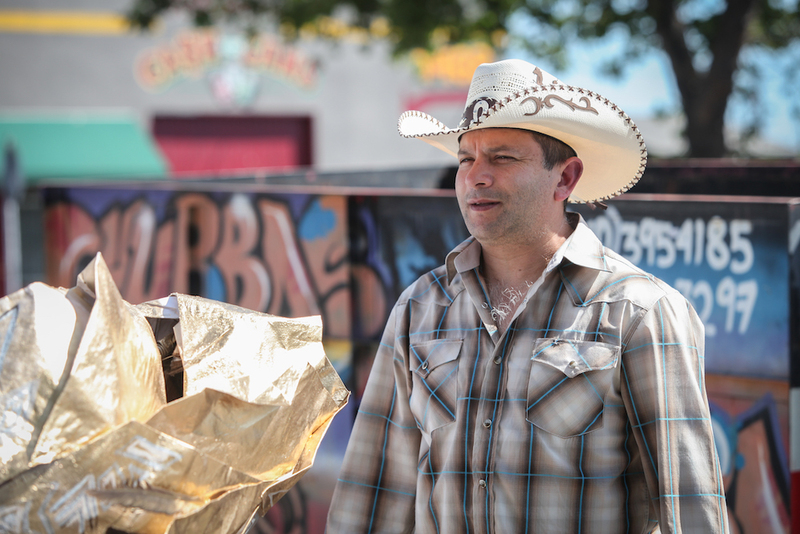 El Tímpano—Spanish for “eardrum”—informs, empowers, and amplifies the voices of Oakland’s Latino immigrant community. Through innovative approaches to local journalism and civic engagement, El Tímpano surfaces community members’ stories, questions, and concerns on local and national issues, and provides information relevant to their needs. El Tímpano is a local reporting lab. 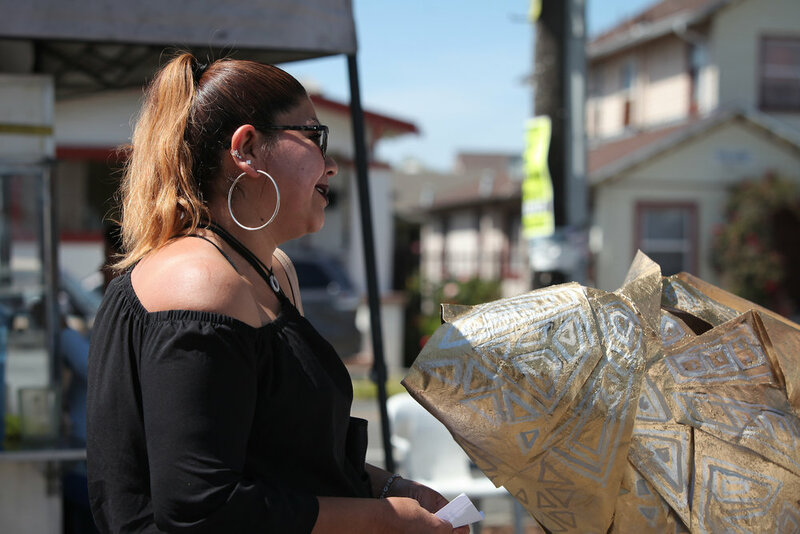 Through an iterative, community-centered process, we work in collaboration with residents and local partners to create two-way channels of reporting that empower Oakland’s Spanish-speaking residents. Currently, El Tímpano is developing two pilots, both inspired by the Listening Post model of participatory journalism: a community microphone, and a text-message-based reporting platform. If you are interested in collaborating with El Tímpano, drop us a line at hola@eltimpano.org. Want to support our work? Head on over to our support page.